 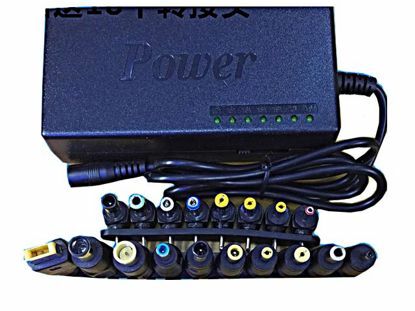 PCH OEM Power AC Adapter - Adjustable Output DC12V-15V-16V-18V-19V-20V-24V. 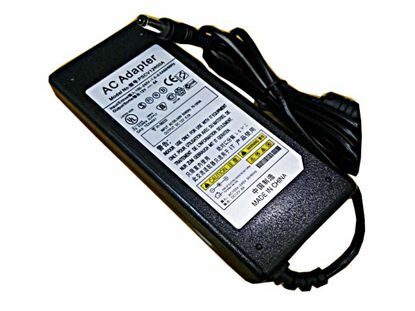 PCH OEM Power AC Adapter - Adjustable Output DC3v/4.5v/6v/7.5v/9v/12v. 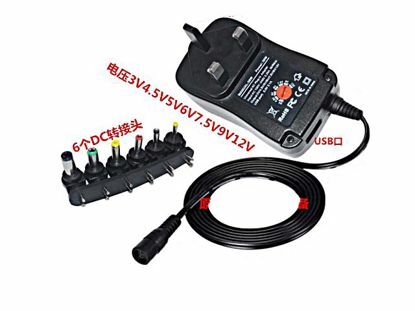 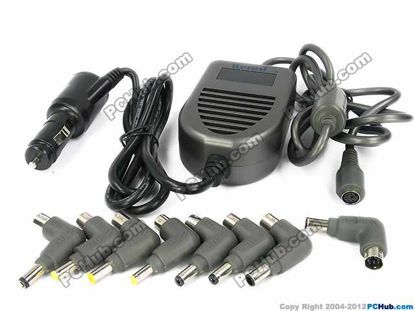 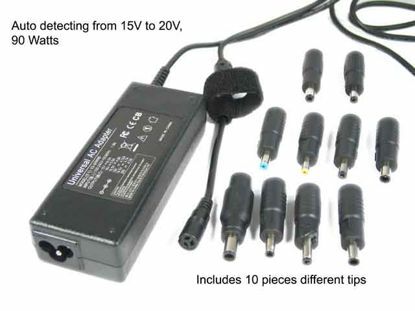 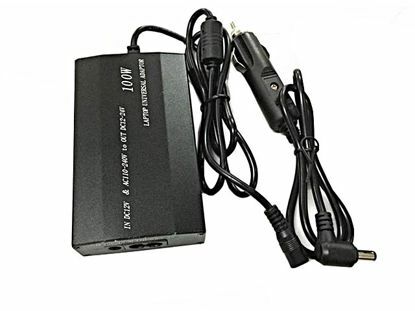 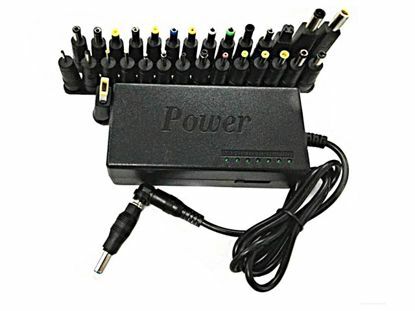 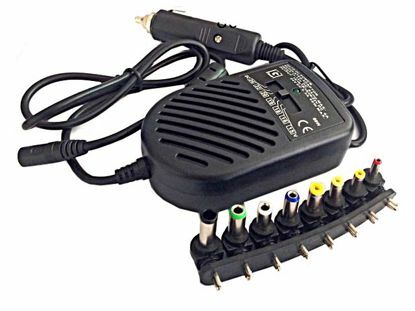 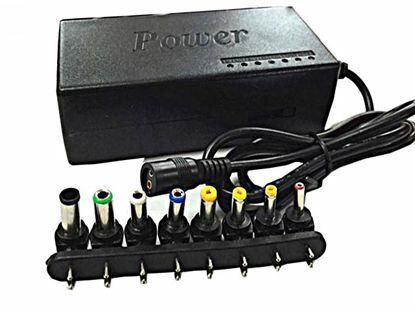 Mcind Power Inverter Universal Laptop Adapter Universal DC 12V to DC 15V - 24V that power most of the laptop computers.